Things are slowing down and there is not much to talk about now, and for the next few months. The capsicums are still ripening and I will be harvesting them until it gets frosty, and most of the chufa varieties are either dug or about to be. I have to tidy things up a bit over the next two weeks because I will be getting a visit from a seed company rep on the 15th - it is a big deal because no-one ever wants to travel way out here to see me. I will get on the lawn mower next week to make sure the driveways are tidy, and rotary hoe a few more beds to make it look like I am busier than I actually am, lol. 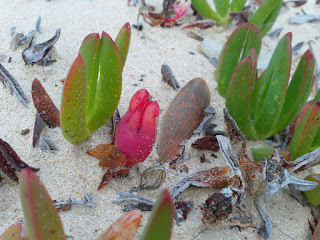 I will do a series of native food plants from [continent] for a bit of info for you, and to keep me writing. Most of these are plants that I grow or have grown in the past. Australia does not have the variety of well known food plants that other continents have because our plants have not been in cultivation (deliberate farming) and improvement that have grown other food plants from small and insignificant fruits and veg to the large and colourful ones we see today. When you see the difference between, say, the ancestor of corn to what we grow in our gardens today you would be amazed. nearly all vegetables have come through this process over thousands of years of selection and breeding. It is not likely that most of our natives will see much of an improvement over time because there is not much to gain from it. For example, our native raspberries are sweet but small and not flavourful - with the variety of good garden raspberries you can already grow there is no reason to try and improve our native ones. It would take a lot of time and effort without gaining anything better than we already have. I will describe a few that I am fond of that grow in Southern Australia anyway for those who are interested. 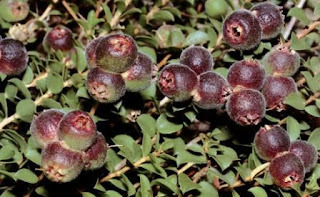 I will leave out any commonly known plants like macadamias as everyone already knows about them. Muntries (Kunzea pomifera): This is a low groundcover shrub that produces little, dried apple flavoured berries in late January. It mostly grows by the sea but I have found that it grows anywhere that doesn't get too wet in winter. You can find them in the wild on sand dunes and beside the roads along the coast of Western Victoria and up through SE South Australia. Native pepper (Tasmannia lanceolata) This shrub comes in male and female forms and is found in damp gullies from NSW to Gippsland, and Tasmania, and some sheltered gullies in the Grampians. 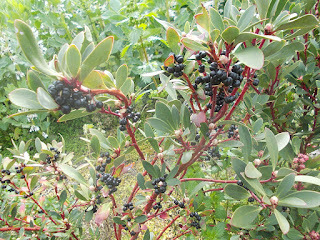 The leaves and berries have a very hot and spicy flavour and are usually used dried and ground to a powder in savoury dishes. In my climate it needs afternoon shade to grow properly. Less vigorous and invasive than the South African species, our Pigface (Carpobrotus glaucescens) grows on sand dunes by the sea and produces red or pink fruits in summer. The leaves are considered edible by some people but I find them disgusting. The fruits, when the insides are squirted into the mouth (especially when warm by the sun) are delicious and have a flavour of salty figs, to lemonade. They are easy to grow in the garden if not allowed to get too wet. 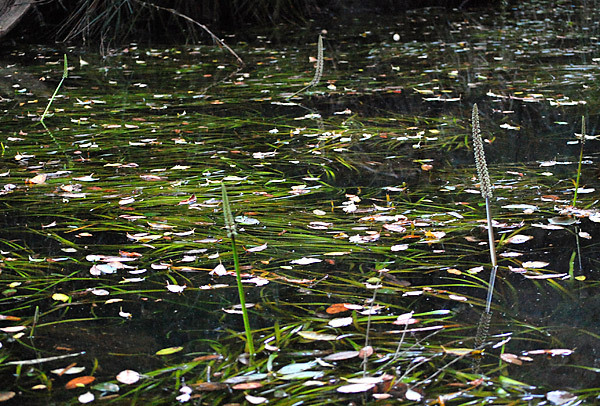 Water ribbons (Triglochin sp) are a water plant that is recognised by the leaves that float on the water. The small, crisp, white tubers can be dug for by hand if the water is not too deep. 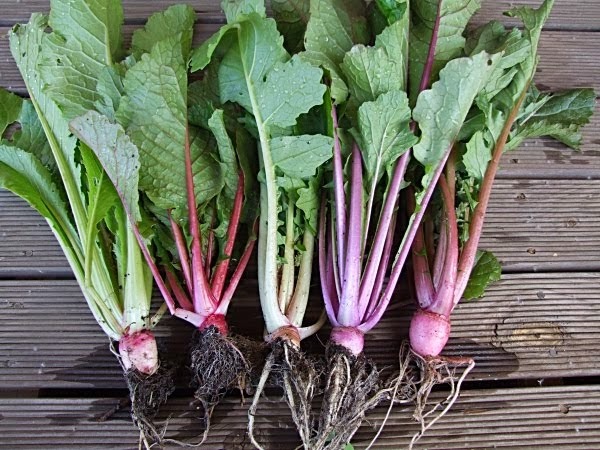 They don't have much flavour but can be boiled or roasted and added to a meal. This was considered a good food for children and the elderly by the first peoples of Australia. 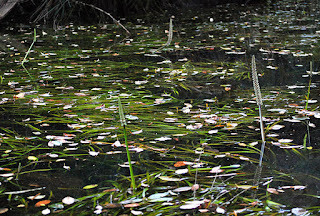 They are found anywhere there is still or slowly moving water. You have to cut the plant stem down with long handled loppers then cut out the edible bit (this takes some practice). Then the edible part is peeled down to the core. The core can be boiled or roasted till soft and it tastes just like asparagus, delicious. 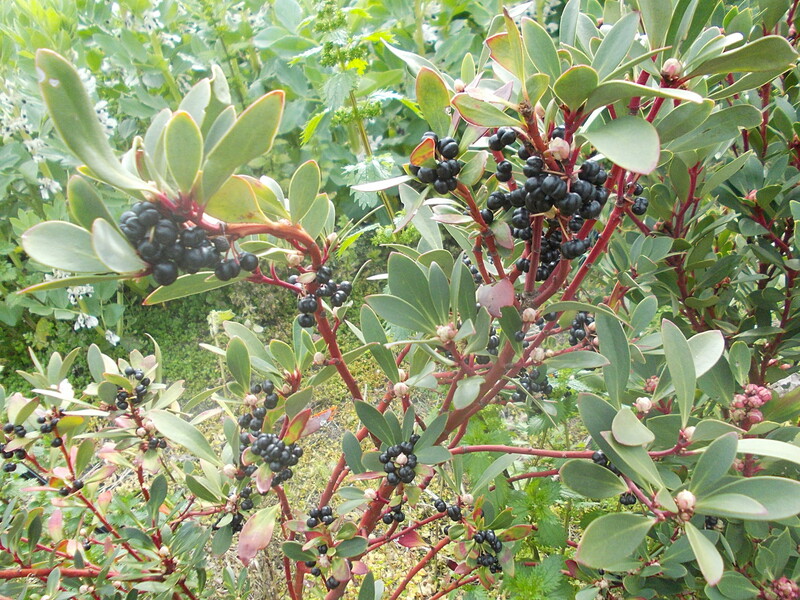 Of course there a heap of other local native food plants, as well as those from other parts of the country but I can't list them all in one small article. When you are out bush look for native raspberries, ground orchids, heaths, bulrush, mistletoes and more. 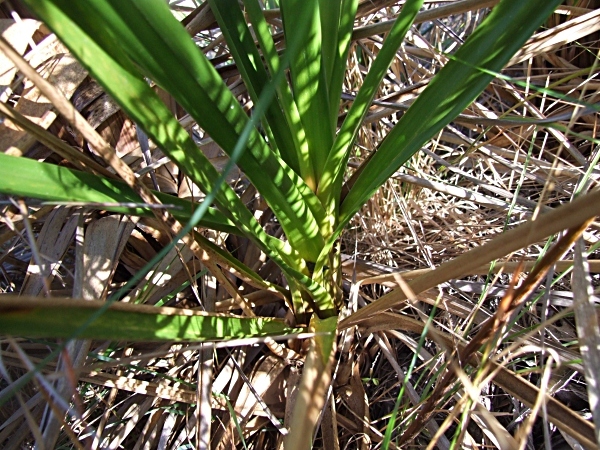 In towns you can find native foods in gardens - such as kurrajong and kangaroo paws. I really liked this post Rowan. Knowing what is growing nearby that is native is such valuable knowledge that most (including me) are largely unaware of. It is quite disrespectful to the land we rely on to grow with, really. Thanks for today’s inspiration to research further. Do you have any plans to offer seeds/plants of native varieties in the future? Ps: I had nearly 100% germination from the Singara rattailed radish seeds I got from you. Your seeds are always reliable, it makes life so much more stress free. Thanks. Wow, thanks for your comment. I'm glad your radishes are growing well.